Many people assume that’s it’s not easy to lose track of a person in these modern times. People are always connected to smart phones and there are CCTV cameras everywhere. Unfortunately, an alarming number of people go missing every year, especially in Las Vegas. Families and loved ones left behind are forced to work with the law enforcement and deal with the emotional fallout of the circumstances. At this time, we encourage families to hire a personal private investigator that specializes in locating missing persons for the job. Why hire a missing persons private investigator? Your first step is to contact the authorities and get assistance from the police on the matter. However, authorities can only dedicate a limited amount of time on particular cases. They’ll also slow down or not dedicate enough resources to an older missing person case. For example, the police will search and investigate thoroughly for a week or two, but after that initial period has lapsed, they’ll have to direct their resources to other cases. That’s why you need a missing persons private investigator in Las Vegas. 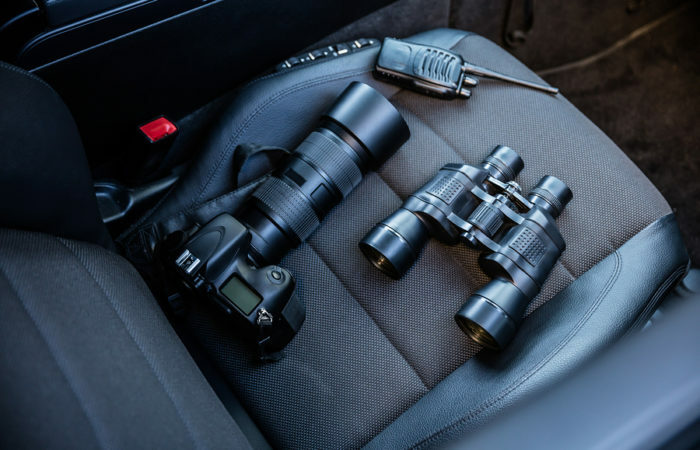 Unlike the local authorities, a private investigator has more time on their hands and they will keep investigating for as long as you want them to. They have the same investigative skills and technology at their disposal as police do, but they’re not bound by other obligations so they can focus on your case for a long time. How does Discreet Investigations work on missing person cases? Meeting – Our first step is to meet with you and understand your situation. Our Las Vegas missing persons private investigators will ask you a series of questions about the missing person and get details about their last known whereabouts. Once they have all the information they need, they’ll plan their investigation and begin the search. Check last known locations – Our private investigators will check the missing person’s last known location, speak with the last people they communicated with, and try to trace their movements from there. This takes time, effort, and skill, but it’s possible to accurately trace a person’s movements with the help of phone records, activities on cards and bank accounts, etc. Surveillance – Our team will set up surveillance in locations the missing person frequented as well. There’s always a chance that the person might return to the location and we might be able to trace their movements from that point on. Technology and records – We’ll look at public records, track social media activity, and use all technological resources we have to get a good idea of the person’s location. We work on the case for as long as you want us to or need us and never give up on the missing person. Our missing persons investigators in Las Vegas always offer honest and compassionate advice on these matters so if someone close to you is missing, don’t hesitate to contact us today for assistance! We’ll do our best to help you.